Feb 16, 2016 (LBO) – Falling oil prices – with the benchmark Brent crude having tumbled by 44 percent yoy as of 11 February 2016 and 75 percent from early 2013 – have had a mixed effect on Fitch-rated sovereigns in Asia, with Thailand being the top beneficiary and Vietnam and Malaysia most negatively affected, a Fitch report states. Asia is the largest crude importer globally by a significant margin, with gross import volumes roughly equivalent to the rest of the world combined. Fitch-rated sovereigns in Asia are all net oil importers, with the exception of Malaysia, and oil bills have come down significantly since 2013. Thailand, Korea, and Sri Lanka are the largest beneficiaries, with net oil bills reporting declines in excess of 3.0% of GDP versus 2013. Malaysia’s net oil receipts rose by 0.2 percent of GDP, despite being Asia’s largest oil exporter, due to a substantial rise in crude export volumes since 2013. Vietnam is the only country to experience deterioration in its net oil bill, which rose by about 1.0 percent of GDP on account of significant export declines. Declines in net oil bills have translated into improvements in current account balances among nearly all the Asian economies surveyed, with the exception of Vietnam and Malaysia. Vietnam’s current account deterioration since 2013 (4.7 percent of GDP) is largely attributable to a significant pick-up in domestic demand, though lower oil exports (2.4 percent of GDP) have also played a role. Malaysia’s current account deterioration (1.0 percent of GDP) despite higher net oil receipts is in large part due to capital investments from its ongoing Economic Transformation Programme, which aims to enhance growth prospects over the longer term. Many countries have responded to lower oil prices by reducing subsidies. In January 2015, Indonesia abolished its gasoline subsidy and capped the diesel subsidy, contributing to a 4.3 percent of GDP decline in energy subsidies since 2013. India’s energy subsidies declined by 1.2 percent of GDP over the same period, in part due to cancellation of diesel subsidies in October 2014. Malaysia abolished both gasoline and diesel subsidies at the end of 2014, and has seen its energy subsidy bill fall by about 1.1 percent of GDP. Thailand and Vietnam have also undertaken policy efforts, though the net economic impact has been limited thus far. Lower oil prices have resulted in reduced oil bills and largely translated into improvements in country’s external positions – a credit positive development. Reduced energy subsidies, if used to reduce budget deficits, can also enhance fiscal profiles. For net oil exporters or countries that rely significantly on oil receipts for fiscal revenues, however, a lower-oil-price environment has been broadly credit negative. 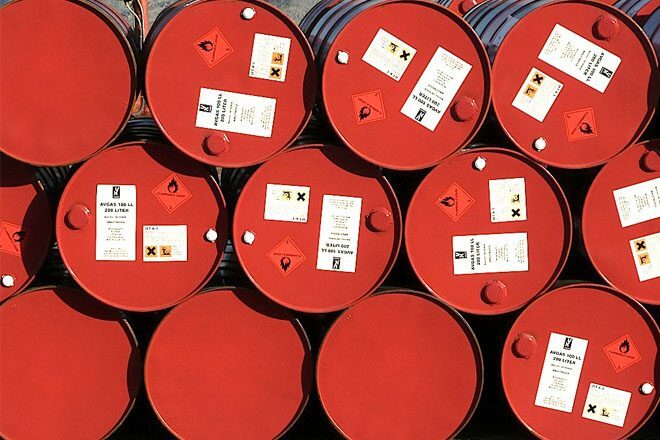 Fitch does not see evidence of reduced demand from China, which represents about 27 percent of Asia’s gross oil import volumes; import volumes have continued to increase at about 8 percent yoy, but refined product imports contracted significantly during 4Q15.